Sign up and receive Property Email Alerts of Apartments for sale in Sea Point, Atlantic Seaboard. Sensational and modern environment. This 2 bedroom 2 bathroom apartment offers wonderful spacious accommodation with two outside areas for relaxing and entertaining. A front terrace with decent ocean views off the living area and main bedroom and a second entertainment area adds lifestyle value to this apartment. 2 basement parking bays and a storeroom included, excellent security and pets are welcome. 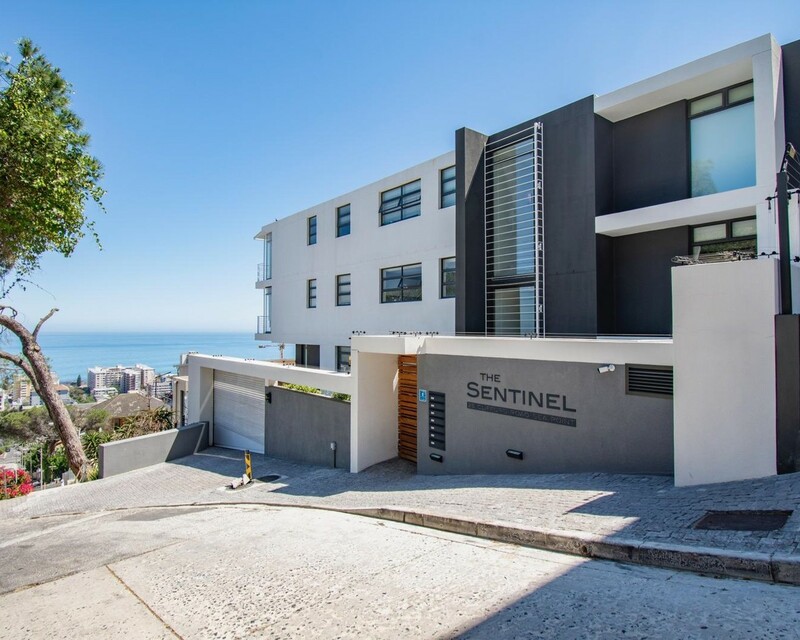 Sign-up and receive Property Email Alerts of Apartments for sale in Sea Point, Atlantic Seaboard.